Parents entrust their children in our hands because they know our active holiday camps and other programmes are affordable, safe and secure, as well as being fun, exciting and inspirational. 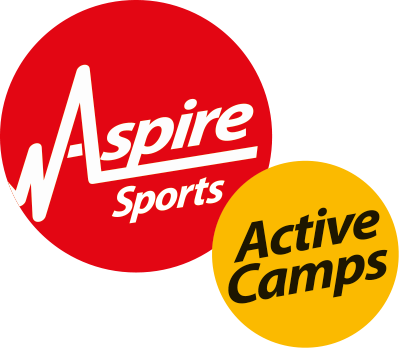 During every school holiday Aspire run our Ofsted-registered Active Camps at venues in Sutton Coldfield, Walsall, Alvechurch, Hagley, Bromsgrove, Worcester, Solihull and Leamington Spa. Aspire is different because we understand that parents face complex demands, juggling childcare with work and other commitments. Our programmes therefore offer flexible arrangements to suit your needs and budget. Our special offers and loyalty scheme for registered parents mean that all of our activities are very affordable. Ditch the stabilisers and improve your cycling this October half term!